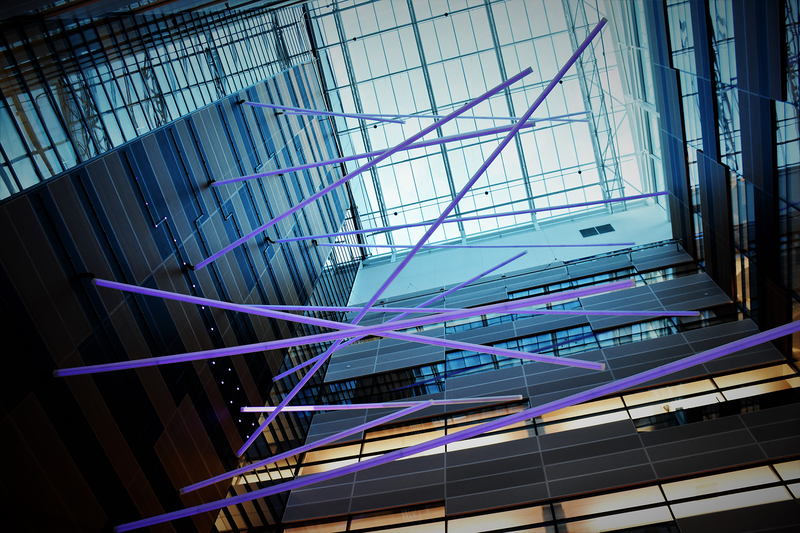 For the great atrium at Telia's new HQ in Solna, Sweden, the client wanted something spectacular. Something that'd make people say; Wow! 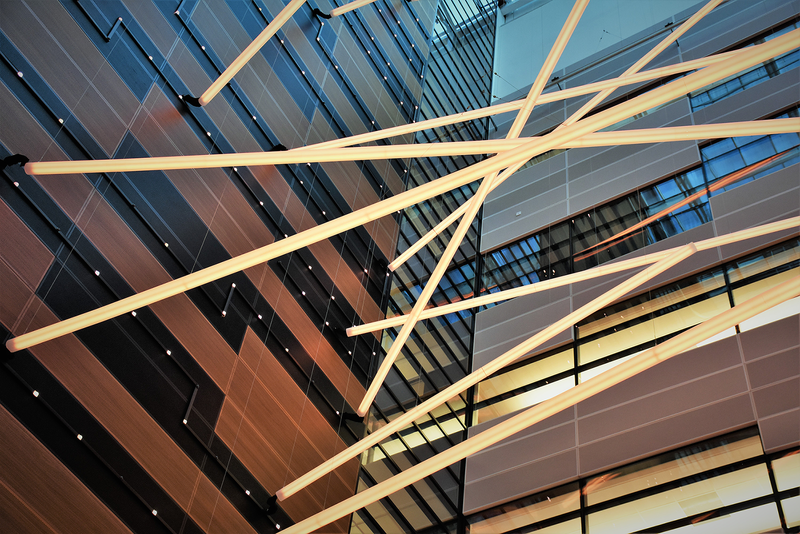 Together with lighting designers Isabel Villar and Patsy Bellido we developed the impressive "Light Pipes" that bring both excitement (party mode) and tranquility (human centric mode) to this wonderful space.